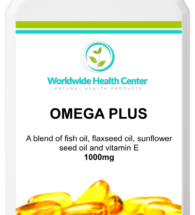 PROBIO PLUS – 70% or more of our immune system is controlled by what happens in the gut, and friendly bacteria are the most important component of that immune system. 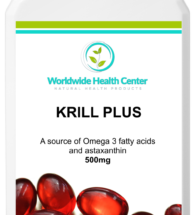 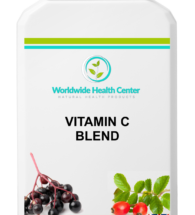 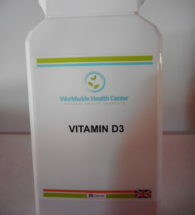 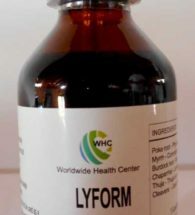 These bacteria modulate the immune system by increasing the numbers of certain while blood cells (T lymphocytes) – this formulation contains 4 billion live bacteria per capsule. 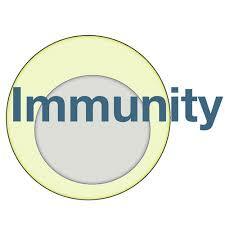 SUPER PROBIO – 70% or more of our immune system is controlled by what happens in the gut, and friendly bacteria are the most important component of that immune system. 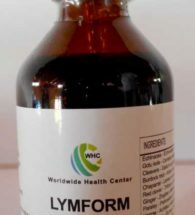 These bacteria modulate the immune system by increasing the numbers of certain while blood cells (T lymphocytes) – this formulation contains 20 billion live bacteria per capsule. 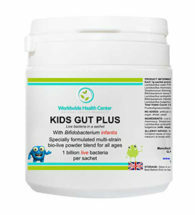 KIDS GUT PLUS – designed to support healthy levels of intestinal flora after a course of antibiotics or following a digestive upset. 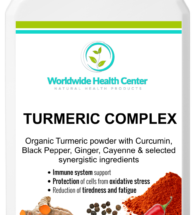 TURMERIC COMPLEX – Contains curcumin, a compound found in turmeric is known to have anti-inflammatory properties that helps boost immunity. 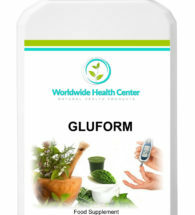 GLUFORM – it may stimulate your immune system to fight disease. 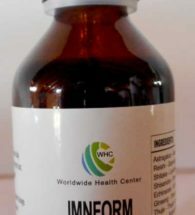 IMNFORM – tincture designed to calm yet strengthen the body’s immune responses. 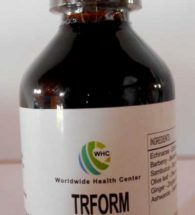 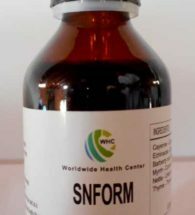 TRFORM – tincture that provides the most convenient, affordable and potent herbs to cover the gamut of cold and flu related symptoms occurring in the winter months.